Depending on the project, we offer an hourly rate or a flat rate. Travel time and expenses, if applicable, are billed separately. Retainers are paid upfront or monthly for longer engagements. Use the form below to tell us about your inquiry, and we’ll call you back to schedule an appointment. Please be as detailed as possible. Include what industry you need service for along with any specific requests. To help us best serve your inquiry, we recommend that you first describe your objective by telling us what you want to accomplish. You may also call us to make an appointment. Our general response time is one business day. 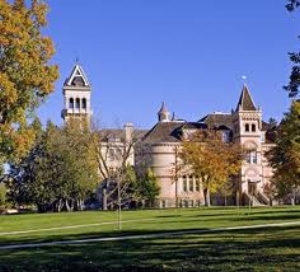 KelCor's office is located on the Innovation Campus at Utah State University in Logan, Utah. The Innovation Campus is a business incubator and home to many organizations including the Space Dynamics Laboratory.